Everybody has known this game ever since childhood – finally there’s a chance to win some cash if you’re good at it! Don’t be fooled – it’s not as easy as it sounds. The contestants can only mark their noughts and crosses if they answer the questions that are hidden in the chosen squares. 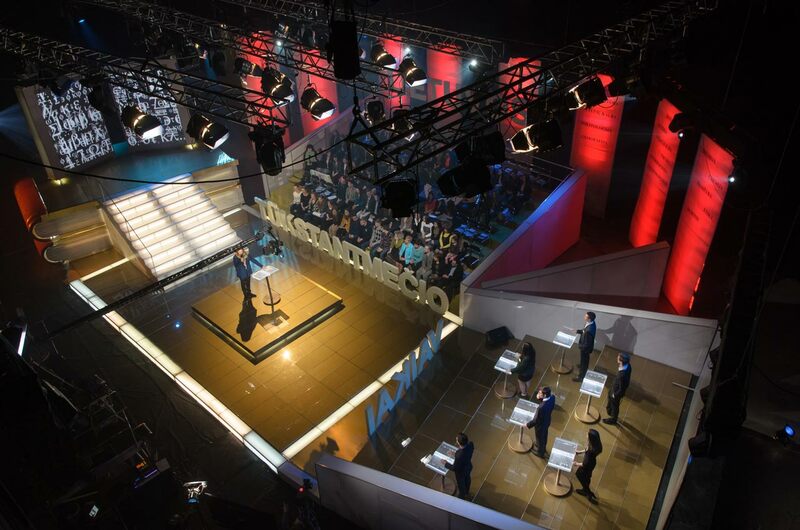 This dynamic prime time quiz show, requiring both knowledge and logics from its’ participants, will give great emotions and laughs to the viewers.